Does your vehicle require the help of our service centre Swansea? If so, look no further than Keep Driving Auto. We are a local and independent Swansea garage offering high-quality garage services. Whether you need your car servicing, brakes repaired or clutch replacement, we can help. If you are looking for a reliable service centre in Swansea that offers comprehensive car repairs and servicing, visit Keep Driving Auto. 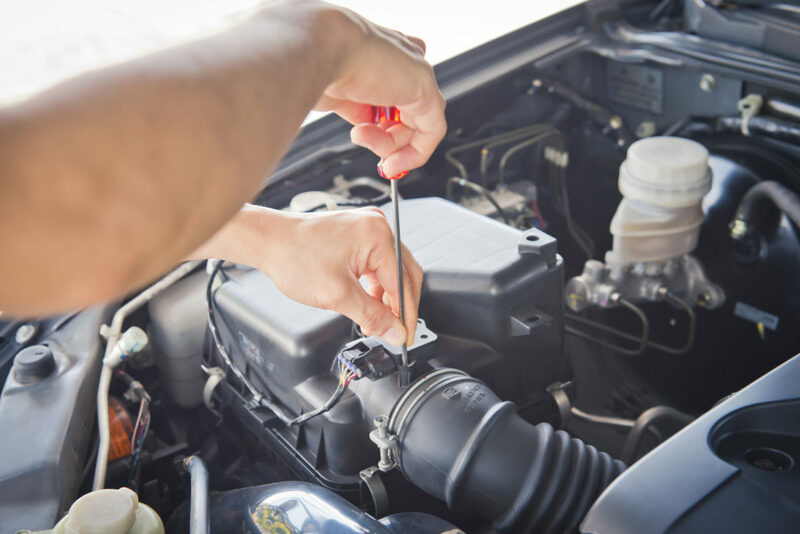 Our range of auto services coupled with excellent workmanship and competitive prices means we have many regular customers that visit us for all their car repair needs. In addition to our general car repairs, we also offer competitively priced car servicing for all makes and models of vehicle. We advise that you have your car serviced regularly to keep your vehicle in good working order and retain the value of your car. Furthermore, regular servicing can identify issues with your car that can be fixed before the damage becomes worse and more expensive to repair. For more information about our range of auto services call us on 01792 771600. We look forward to seeing you soon. To book your car into our service centre Swansea, simply give us a call today.